Remember the times when your old man took you for a spin in his car before the word digital was coined for the gadgets we used. All the entertainment you had was a rickety radio that required a tap or two and an adjustment to the antenna to hear a song clearly. If someone said a twirl of my fingers in the air would change the volume, I’d check that person into an asylum. But this is 2017 and look how things have changed. 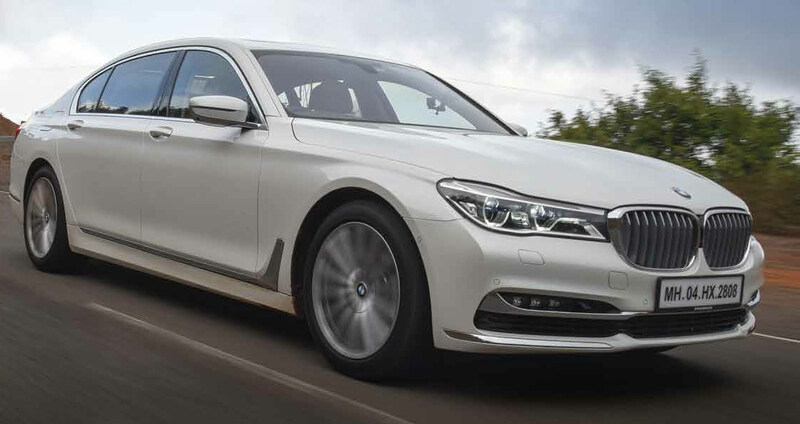 I get the keys to a BMW 7 Series and all it wants to do is impress. It’s like I’m the hot guy on our first date and Miss Seven wants to fast-track to first base. Confused? Let me explain. "My Ears were more Important than my Eyes"